For the second to last Astro-Caribbean post for this month, I am featuring Caribbean authors and their books! I was unfortunately unable to attend Word! 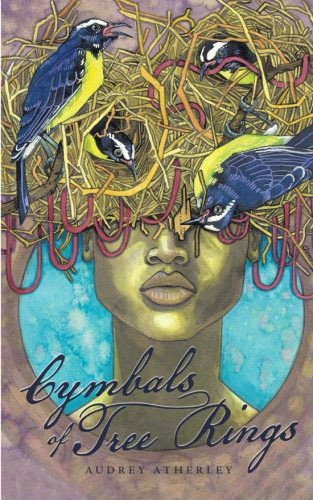 : A Caribbean Lit Fest on June 11th, but I did read through the authors and panels and saw that a few of them who have recently released works of fantasy, magic realism or other related kinds of imaginative/visionary themes. Adding to my list of books to read! Summary: When her village is raided, a teenage girl finds herself on a brutal journey to the coast of Africa and across the Atlantic. Her only comfort is a small child who clings to her for protection. 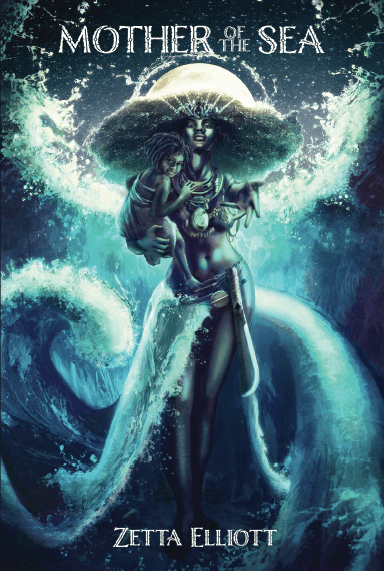 But once they board the slave ship, the child reveals her rebellious nature and warns that her mother—a fierce warrior—is coming to claim them all. The sequel to Shadowshaper will be released in September! By the way, Shadowshaper has been optioned for TV and film! 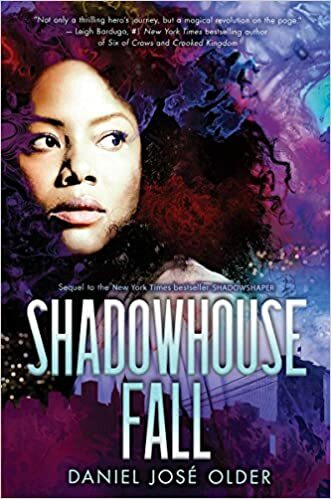 Summary: Sierra and her friends love their new lives as shadowshapers, making art and creating change with the spirits of Brooklyn. Then Sierra receives a strange card depicting a beast called the Hound of Light — an image from the enigmatic, influential Deck of Worlds. The shadowshapers know their next battle has arrived. Thrust into an ancient struggle with enemies old and new, Sierra and Shadowhouse are determined to win. Revolution is brewing in the real world as well, as the shadowshapers lead the fight against systems that oppress their community. To protect her family and friends in every sphere, Sierra must take down the Hound and master the Deck of Worlds . . . or risk losing them all. 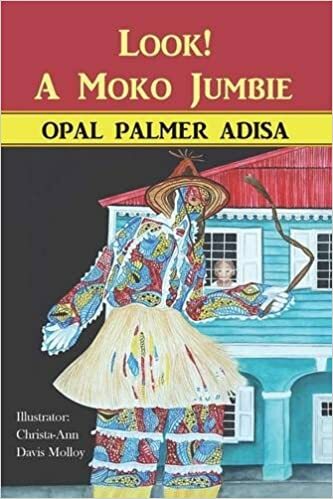 When Bamidele spots two Moko Jumbies outside of his window one night he is determined to uncover the mystery behind the masked stilted dancers. 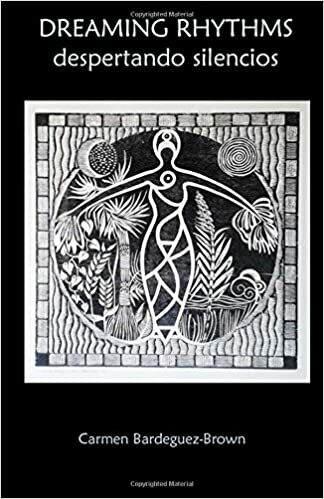 He embarks on a quest: Are Moko Jumbies to be feared or are they really protective magical ancestral spirits? 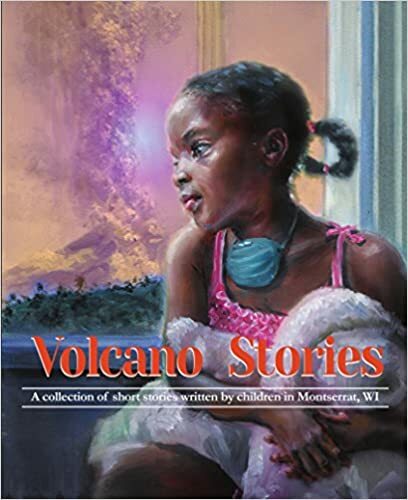 I have been still thinking about doing my Barbados version Cinderella-inspired book, Jenny, and so I have been researching illustrators, especially ones who may be from Barbados. I found Cherise Ward (she has my name with a different spelling, so that may be a sign!) and she does illustration. 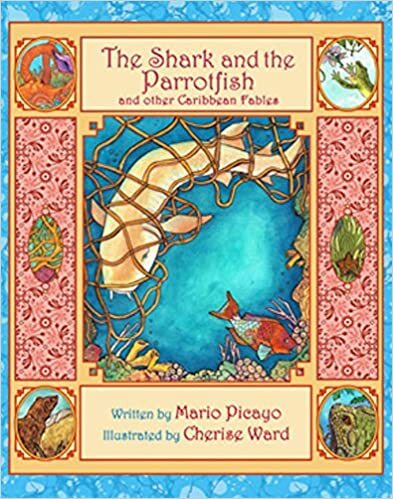 Two books she has illustrated are Volcano Stories, The Shark and the Parrotfish and Other Caribbean Fables and Cymbals of Tree Rings. 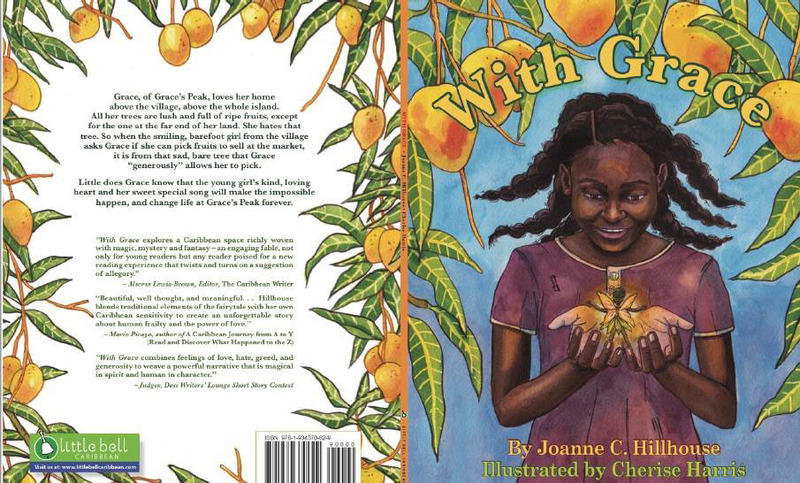 Cherise also illustrated the book, With Grace, whose story reminds me of Tracey Baptiste’s The Jumbies. She has also done a residency at Fresh Milk Barbados and you can see her work here. And see some of her other work on Facebook and Behance.